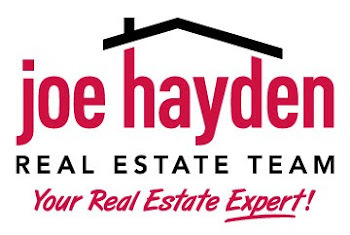 Northwood Homes for Sale Crestwood, Kentucky | Louisville Real Estate with the Joe Hayden Real Estate Team - Your Real Estate Experts! View all Northwood Homes for Sale on the Louisville MLS listings below! Northwood real estate is located in Oldham County off of US 22 just to the East of Crestwood, Kentucky. The subdivision of Northwood was developed over 20 years ago and is actually composed of two neighborhoods, Northwood and Northwood East, that sit in a convenient Oldham County location.